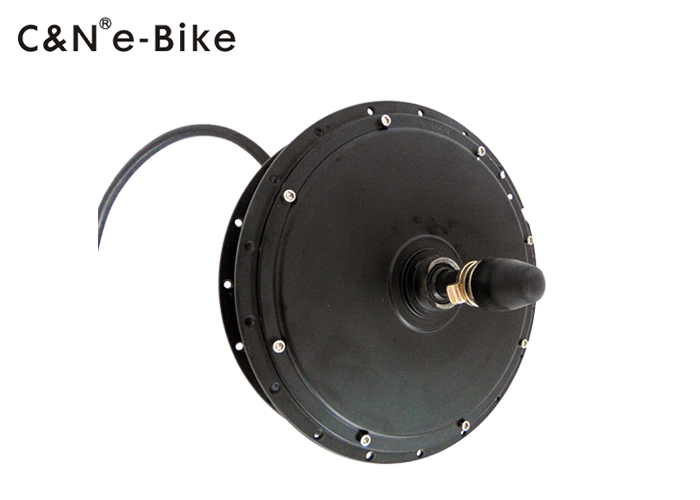 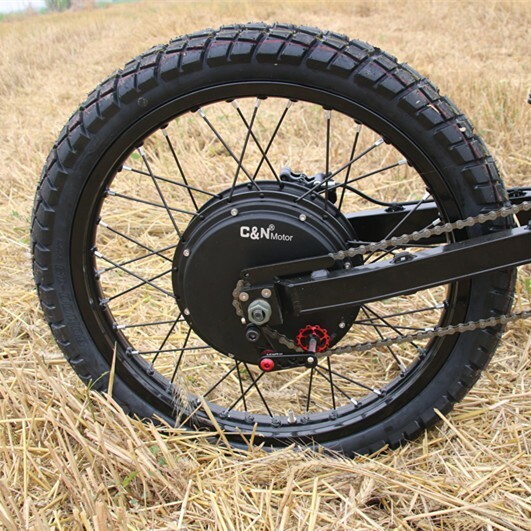 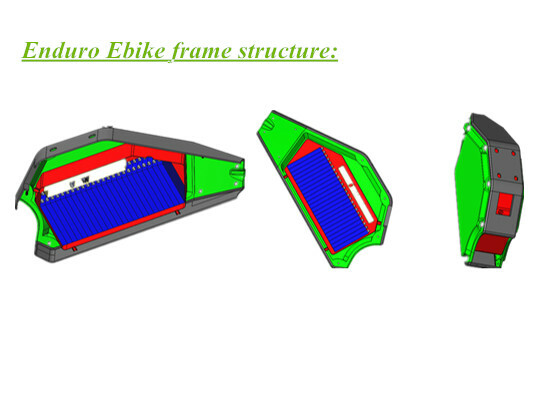 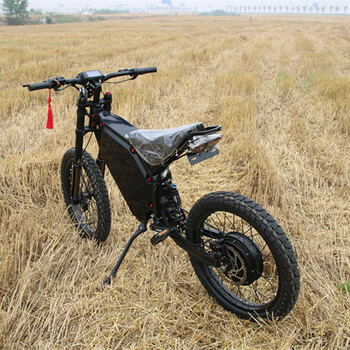 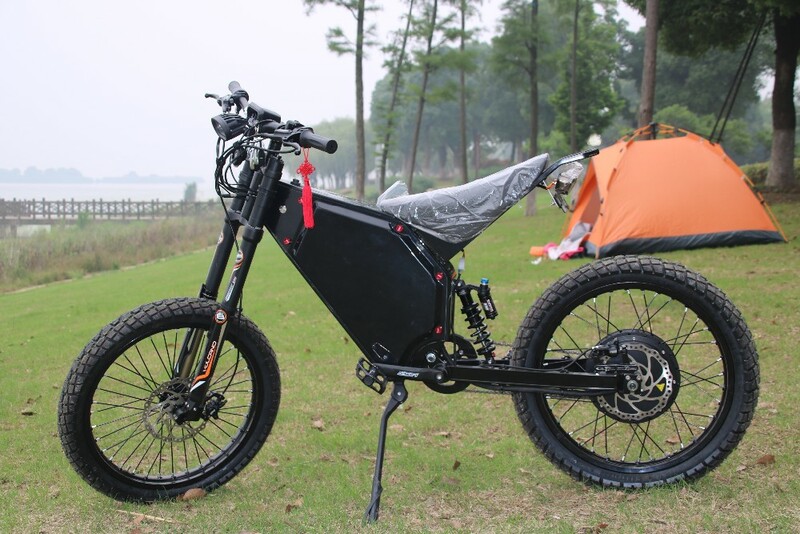 Comfortable 19''*2.5" motorcycle e-bike with reliable motor and lithium battery. 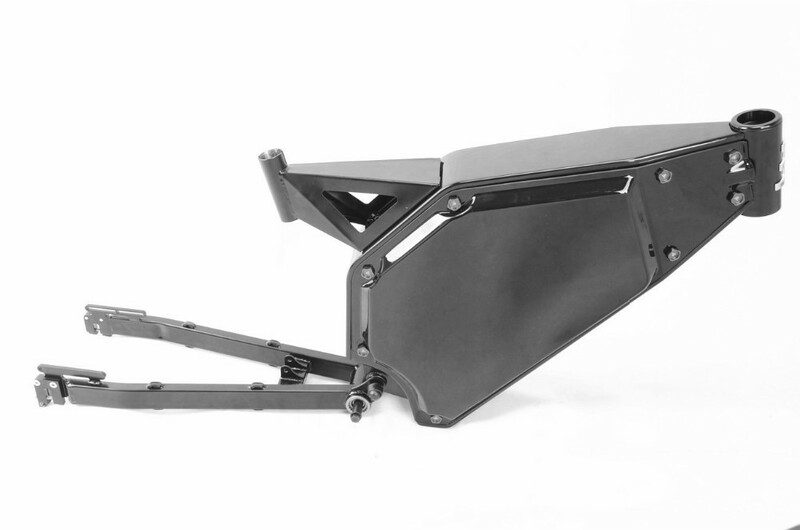 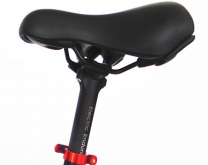 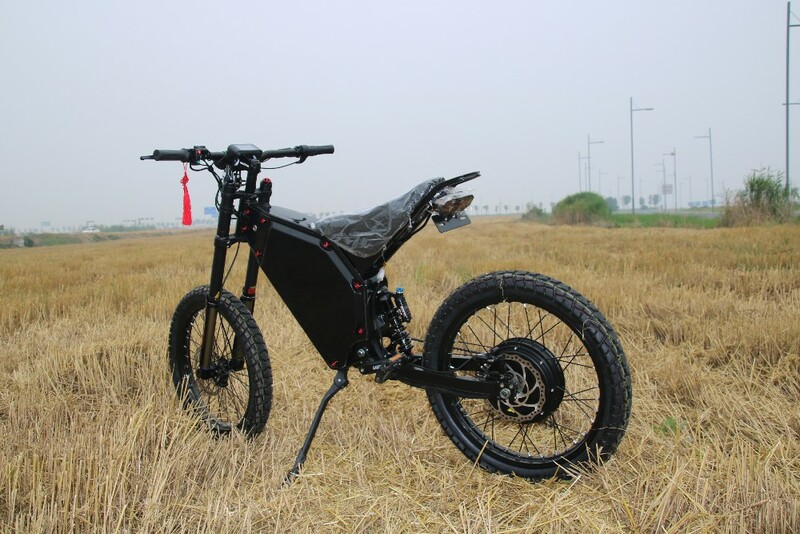 ALLOY FRAME It is included the frame body ,swing gram ,torque arms ,Vp headset bearing ,top and down side plastic covers ,bolts and washers for assembling,bottom bracket and set post (31.6mm ) and seat clamp. 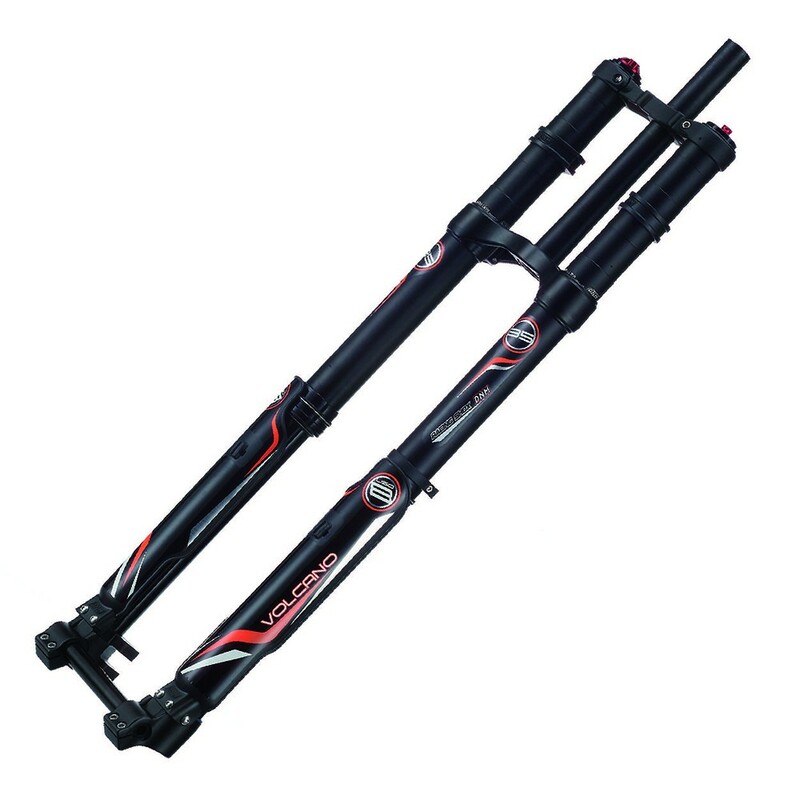 Material :steel frame and plastic cover which is using high quality strong 4mm ABS +PMMA anti-scratch ( hidden battery and controller ) Color :Black or white or orange. 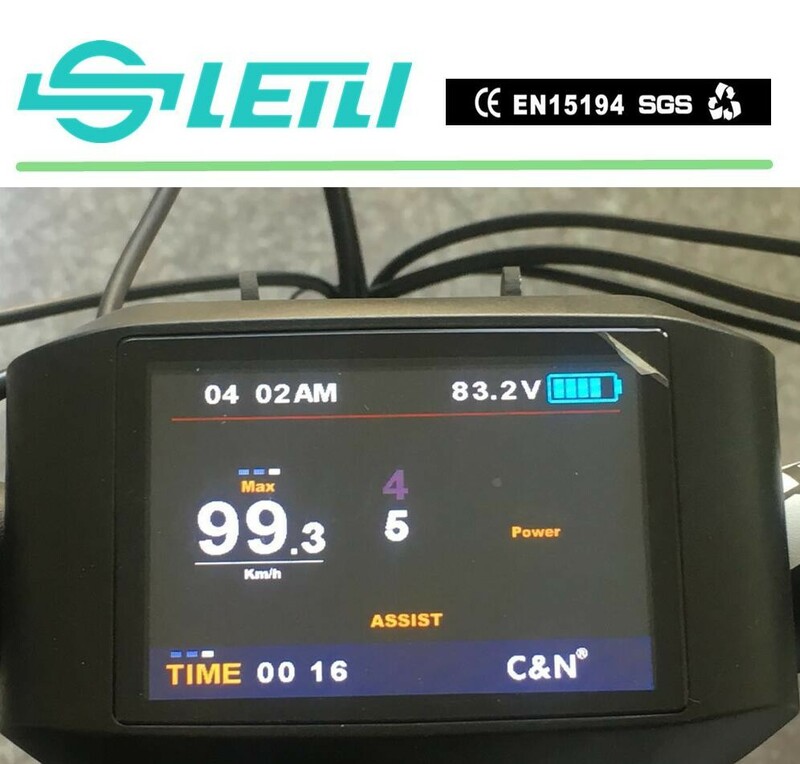 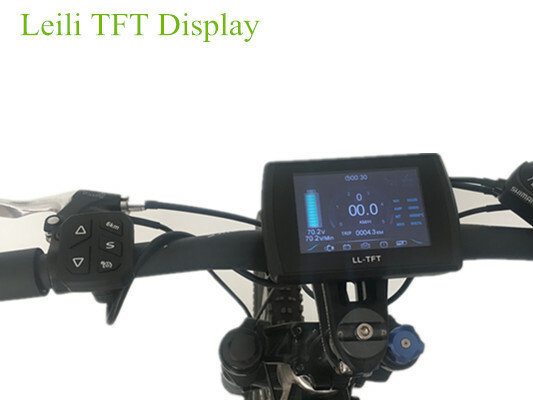 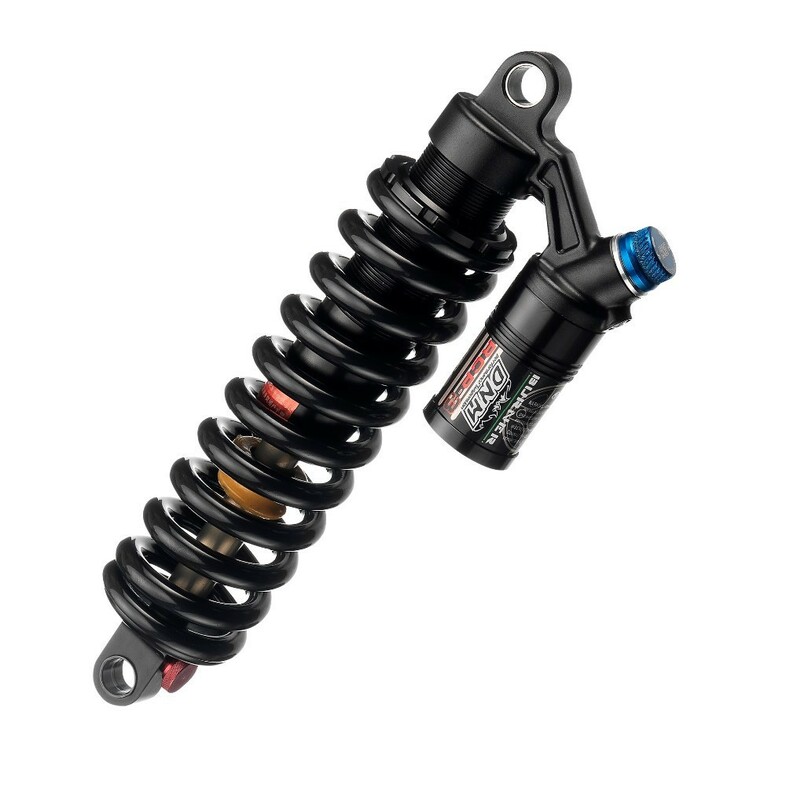 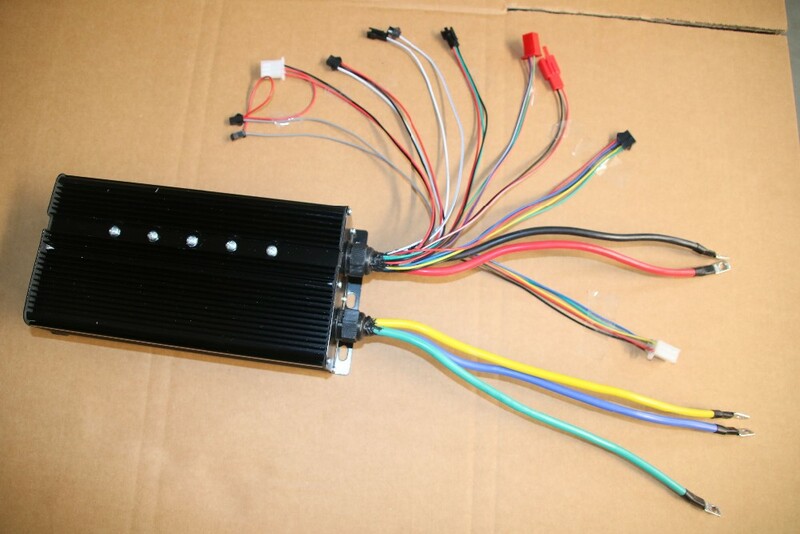 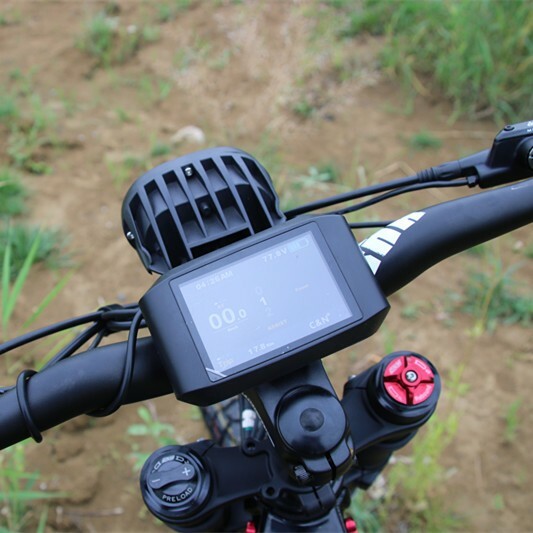 Changzhou Leili Vehicle Parts Co.,Ltd is most professional factory in doing the Enduro Electric Bike and Enduro Electric Bike kit, we have most strong team, most expert engineer, most strict inspection, most complete export system, most focus on customer service!!! 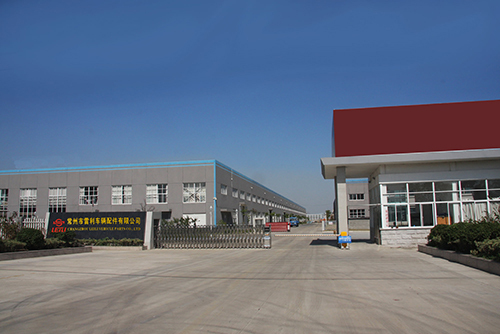 Choose us is choose best ! 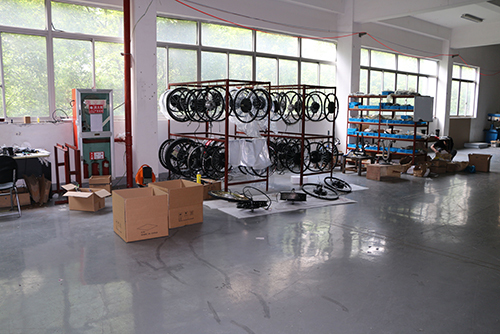 The supplier is ranked number 17 by transactions data in Cycling. 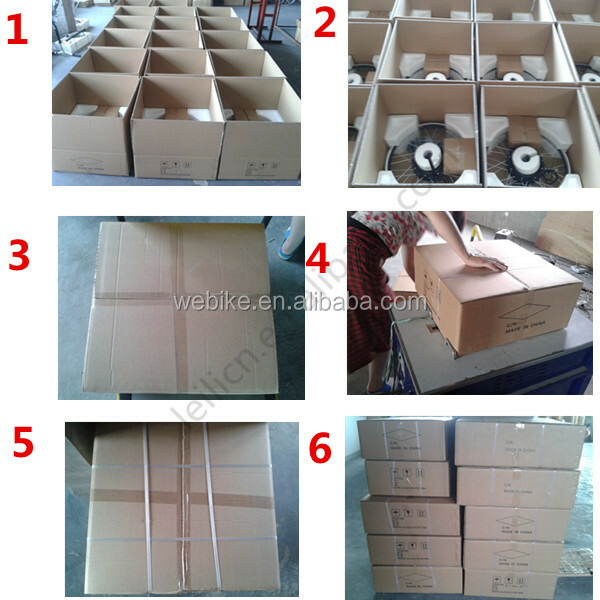 The supplier is ranked number 5 by responses data in Cycling.